Stains can cause your garments to appear old, dingy and dirty. Almond oil and beeswax stains that can be difficult to remove, but no impossible. With the right tools and a little hard work, you can remove the almond oil and beeswax and restore the look of your garment. 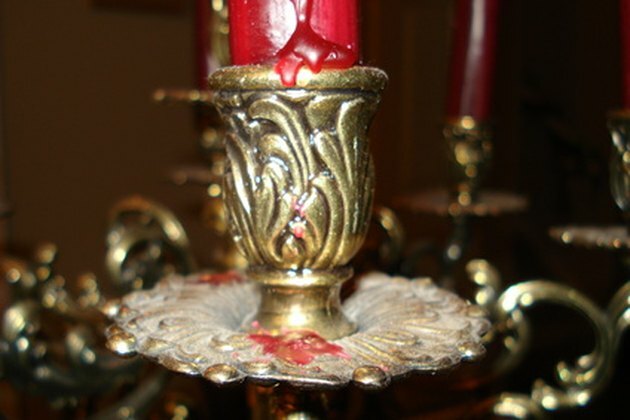 Candle wax can be quite difficult to remove from fibers and fabrics. Blot the excessive almond oil on the fabric with paper towels. Pour 1 to 2 drops of a mild liquid dish detergent to a damp cloth. Blot the almond oil stain with the cloth and detergent. Allow the detergent to soak into the garment for five minutes. Rinse the garment under cool, running water. Launder the garment as normal. Before placing the garment in the dryer, check the almond oil stain. If the stain remains, repeat the process before placing the garment in the dryer. The heat from the dryer will set the stain into the garment. Place several ice cubes into a sandwich bag. 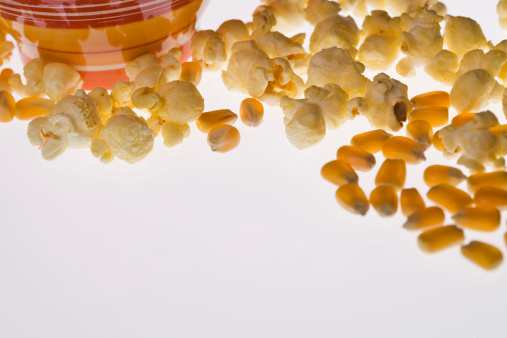 Hold the ice filled baggie on top of the melted beeswax for several minutes until it hardens. Scrape off the hardened beeswax using the back of a butter knife. When scrapping, be careful not to damage the garment. Allow an iron set on a medium setting to preheat for several minutes. Fold several paper towels into two stacks. Place the beeswax stain between the two paper towel stacks. Rub the iron over the paper towels. The heat from the iron will melt the beeswax, which will then be absorbed by the paper towels. Continue rubbing the iron over the paper towels for several passes. Examine the beeswax stain. Replace the paper towels as need and continue applying heat with the iron until all wax is removed from the garment. Apply a prewash stain remover to the garment and allow it to sit for 15 minutes. Launder the garment as normal.